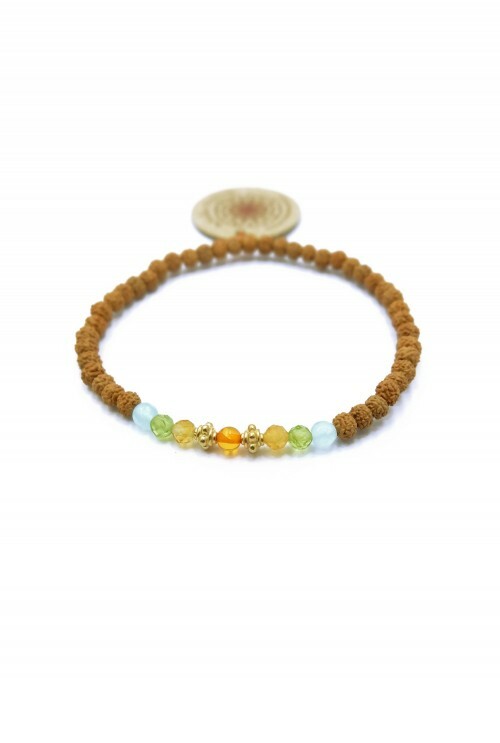 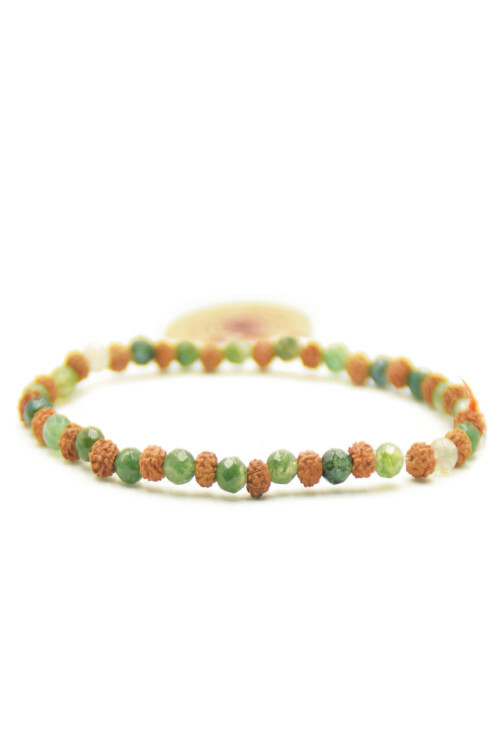 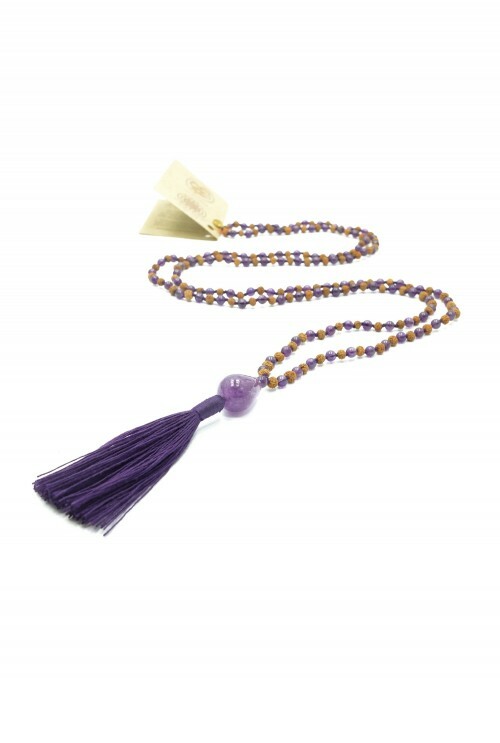 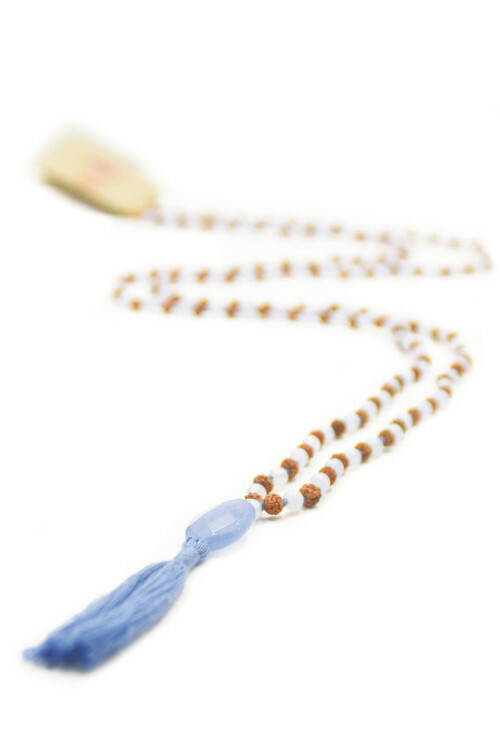 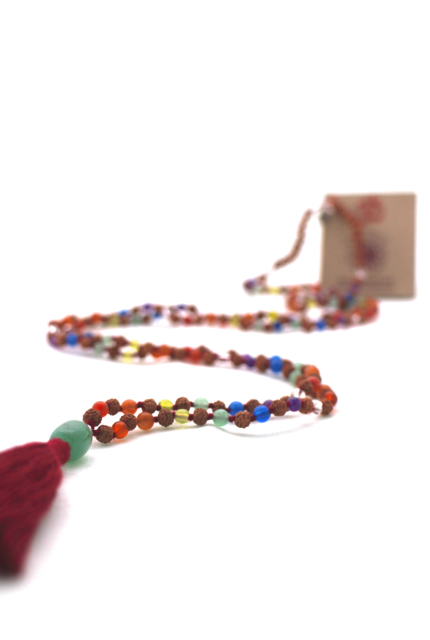 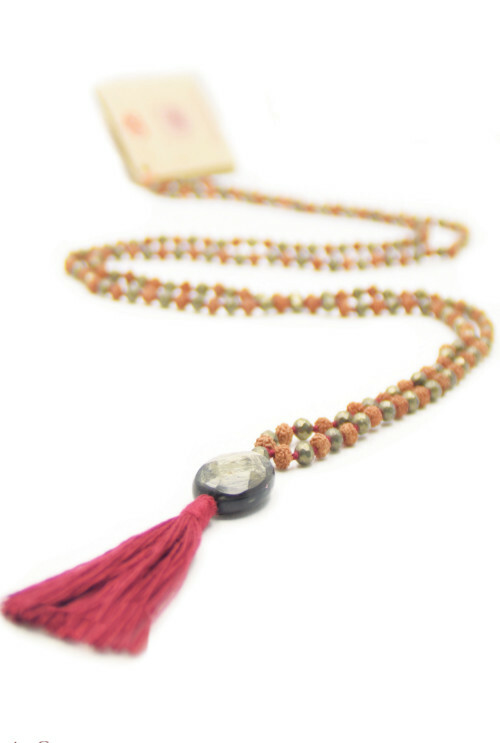 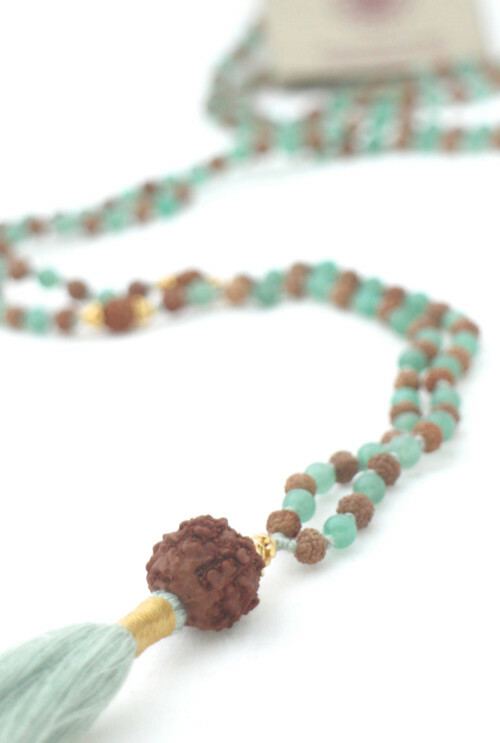 Lightness mala collection The gemstones give a delicate appearance. 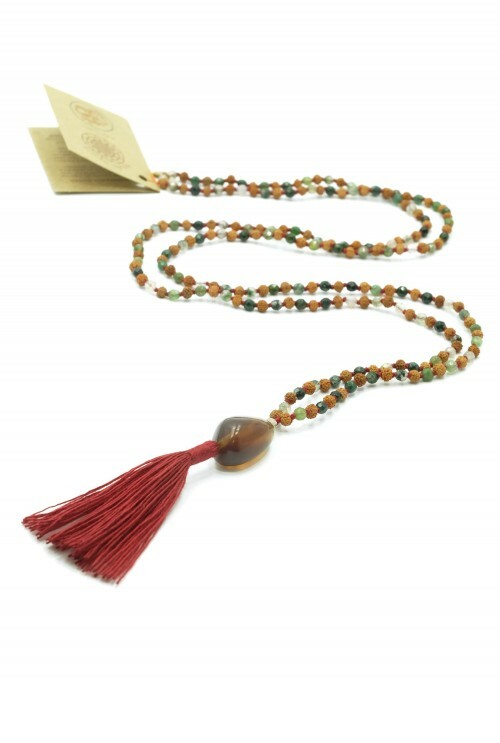 The subtle size of the Rudraksha and gemstones in the Lightness mala collection give the malas a graceful, fluid and almost delicate appearance. 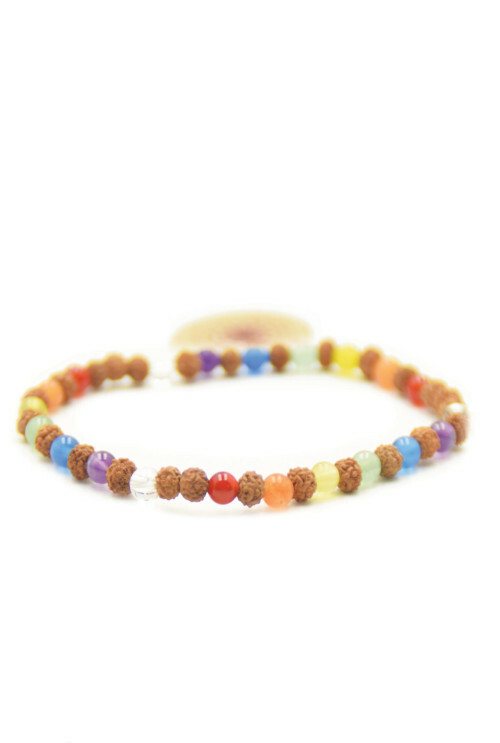 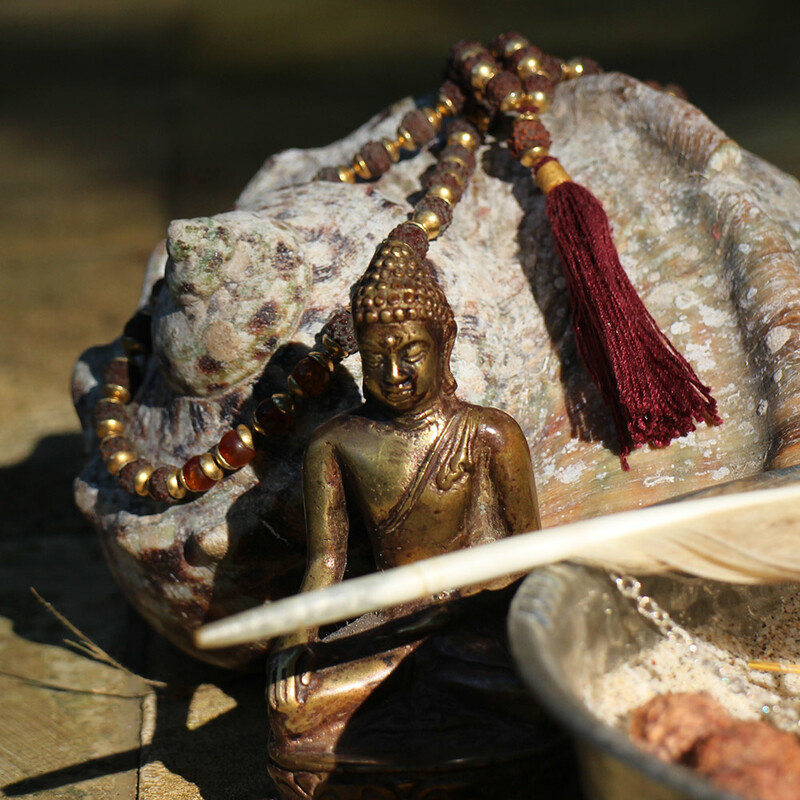 But make no mistake, the smaller the Rudraksha beads, the stronger the energy. 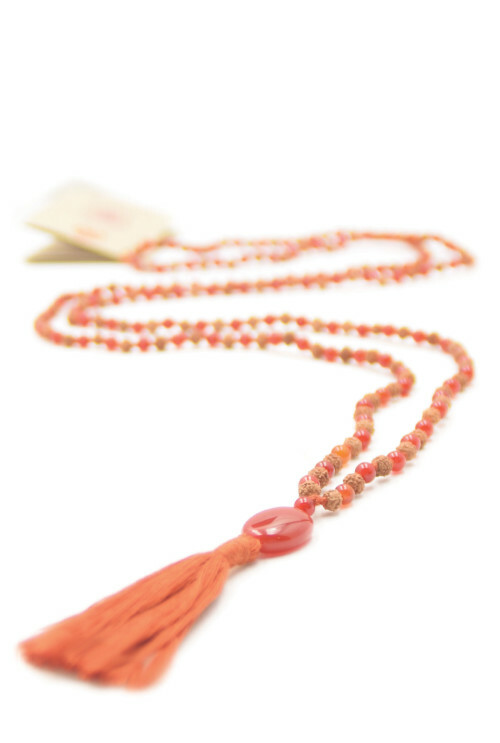 The Lightness malas compliment your look with a dazzling light.